Our #ornament #sale starts today! 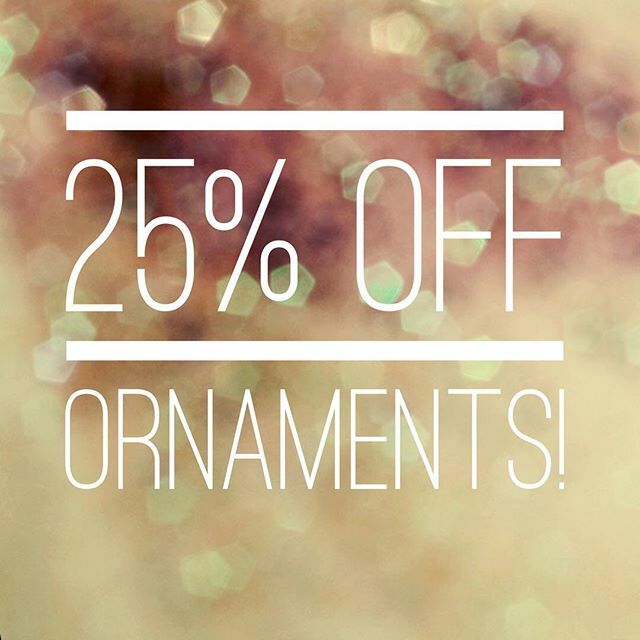 25% off ornaments! See associate for details, exclusions apply.